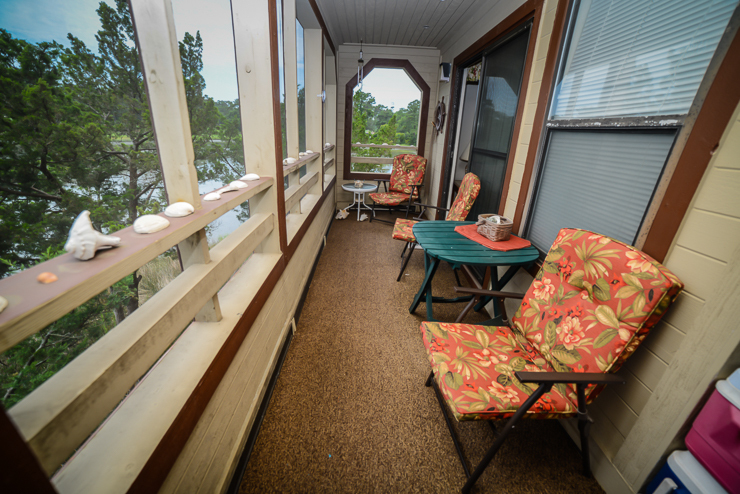 Look no further than Dunes Pointe F13 for your next vacation along the Grand Strand. 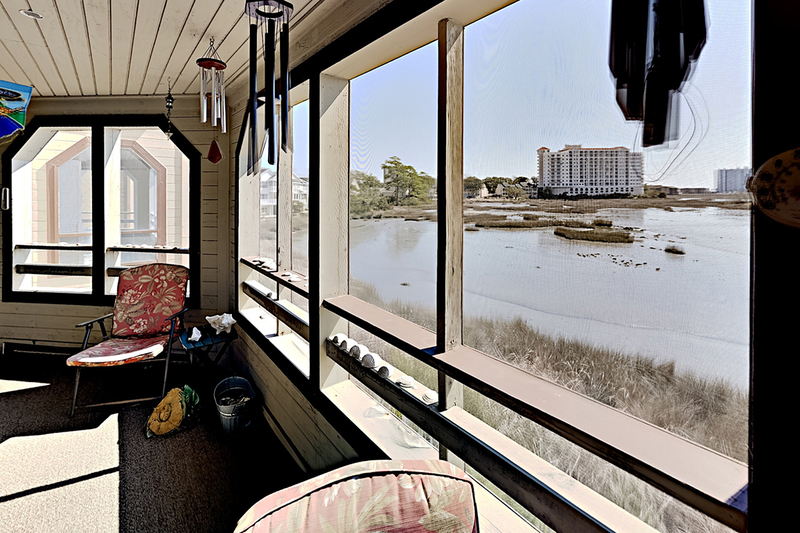 This second floor, 2BR/2BA condo on the North end of Myrtle Beach is just a quick walk to the beach, so guests have easy access to the beautiful Atlantic Ocean. 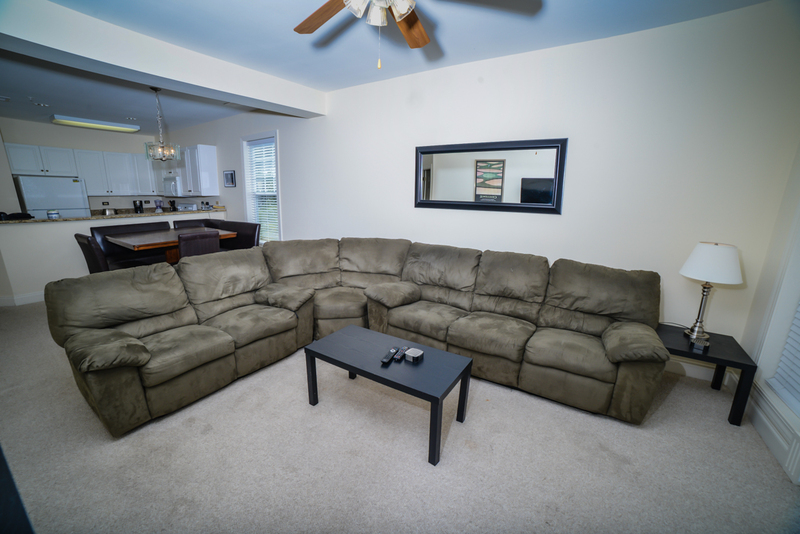 Comfortably sleeping up to 6, this unit features 1 Queen bed, 2 Twins, and a Queen sized sleeper sofa. 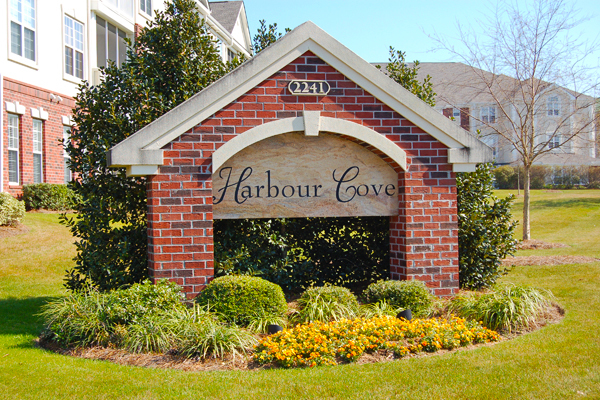 Enjoy the condo's fully-equipped kitchen on nights you prefer to cook, as the kitchen contains appliances, microwave, dishwasher, and the necessities like cookware and flatware. 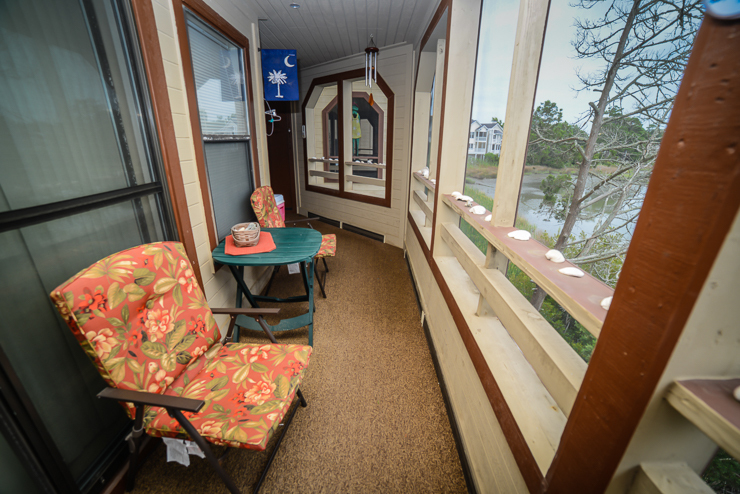 When you stay at Dunes Pointe F13, you'll have access to multiple TVs with cable, DVD player, washer and dryer, and your own private screened-in balcony. 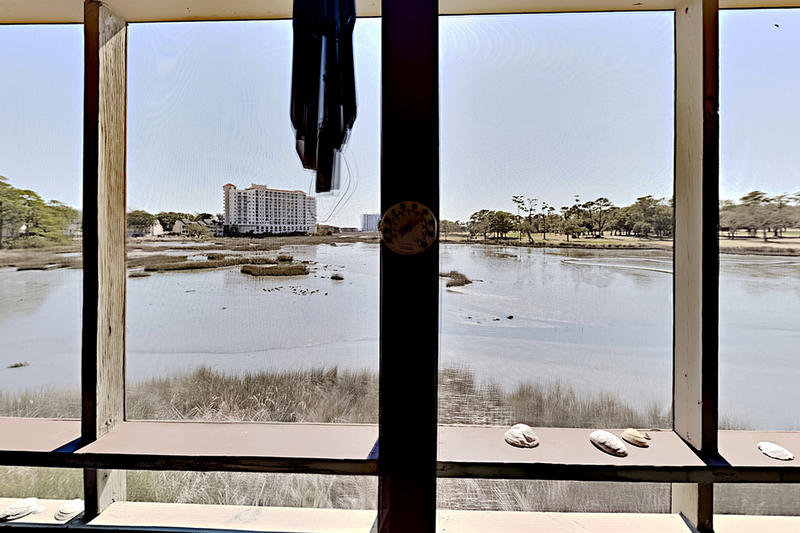 Spend some time experiencing the resort's on-site amenities, including an outdoor pool, Jacuzzi, BBQ area, and private beach access. 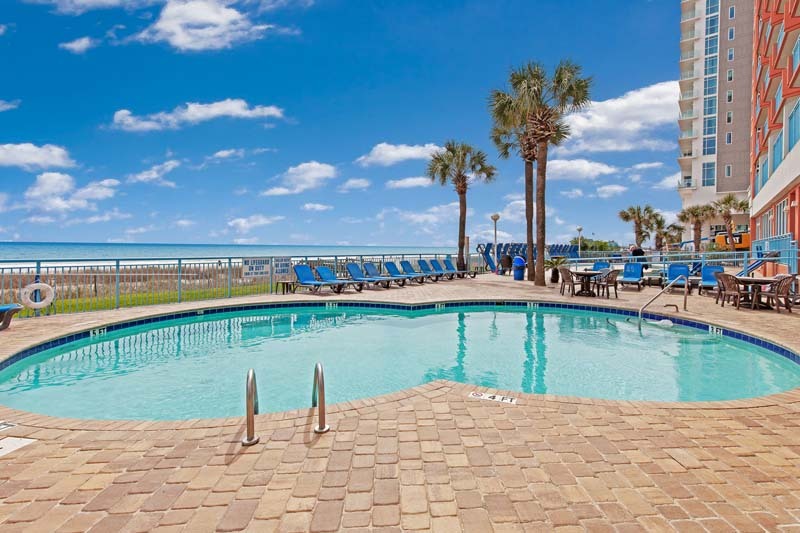 For an unforgettable beach vacation, reserve unit F13 at Dunes Pointe.